Origin weed control fabric used for weed barrier, irrigation work, road paving, building project. 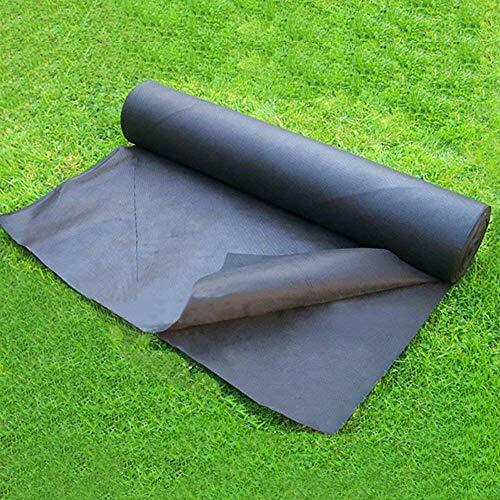 Origin landscape tarp performs well in filter, drainage, isolation, protection and reinforcement. If you have any questions about this product by OriginA, contact us by completing and submitting the form below. If you are looking for a specif part number, please include it with your message.